When it comes to finding the perfect drink mix for my long runs, I’m a creature of habit. I like to find something that works and stick to it. When I decided it was time to switch to a new product, a slight bout of anxiety ensued. I walked into my local running store and aimlessly wandered the nutrition aisle. An employee could quickly tell I needed help and came over to assist. I said I needed a new drink mix for long runs. He immediately pointed me into the direction of Skratch Labs Exercise Hydration Mix and I haven’t looked back since. The Exercise Hydration Mix is a simple yet effective product that contains no artificial sweeteners and uses only real fruit for flavoring. This results in a lightly flavored yet satisfyingly refreshing drink that doesn’t sit too heavily on your stomach. It my 8 hours of running at the Mind the Ducks 12 Hour Run, I drank only a combination of Skratch Exercise Hydration mix and plain water. I never once had stomach issues or felt like I just needed to drink something else. I never once cramped either, so this product is quite effective in giving your body what it needs to keep going for hours on end. This product is currently available in six different flavors including: Matcha Green Tea + Lemons, Oranges, Rasperries, Pineapples, Lemons + Limes, and Apples + Cinnamon (designed to be taken as a hot beverage. I have tried all the flavors and honestly would never turn my nose up at any of them. Admittedly I have never tried the Apples + Cinnamon flavor during a run as I usually don’t have hot water, but the website also claims it is equally as good as a cold beverage. I tried it while sitting on my couch and it was quite tasty as an evening beverage. Each flavor is non-GMO, gluten free, dairy free, vegan, and kosher. The Matcha Green Tea + Lemons flavor also contains 16mg of caffeine which is nice when you need that little extra “oomph” from a drink mix. The products are available in single serving packets or larger bulk re-sealable bags. I prefer the single serving packets as they are easier to carry with me in my pack or throw into a drop bag for a race. I never need to worry about portioning out the right amount into a zip-loc baggie beforehand. I just grab a few packets, put them where they need to be, and I’m on my way. Easy. Simple. Fast. Skratch seems to be widely available both online and in retail stores. I had no problem finding it at local running or outdoors stores. I love this. Availability was one of the main driving forces behind looking for a new product for myself to begin with. I usually prefer to order online as this is usually the cheaper option, however it is nice to be able to make a quick run to the local store if I need something right away. The Skratch Website has a store locator if you need to find the closest brick and mortar retailer near you. I love a simple, effective, affordable product that does exactly what I need it to do every time. 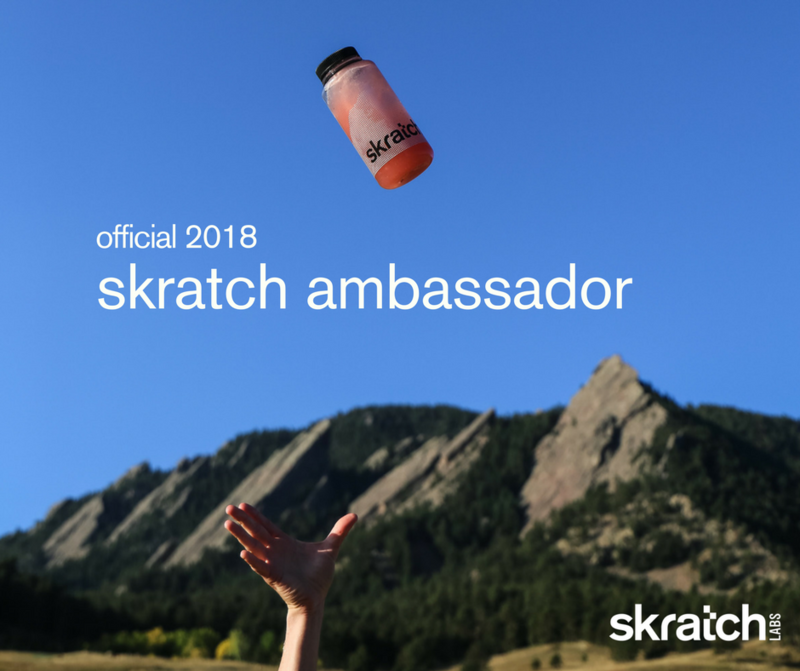 I believe I have found all of that in Skratch Labs Exercise Hydration Mix. If you haven’t given it a try yet, I highly recommend checking it out. 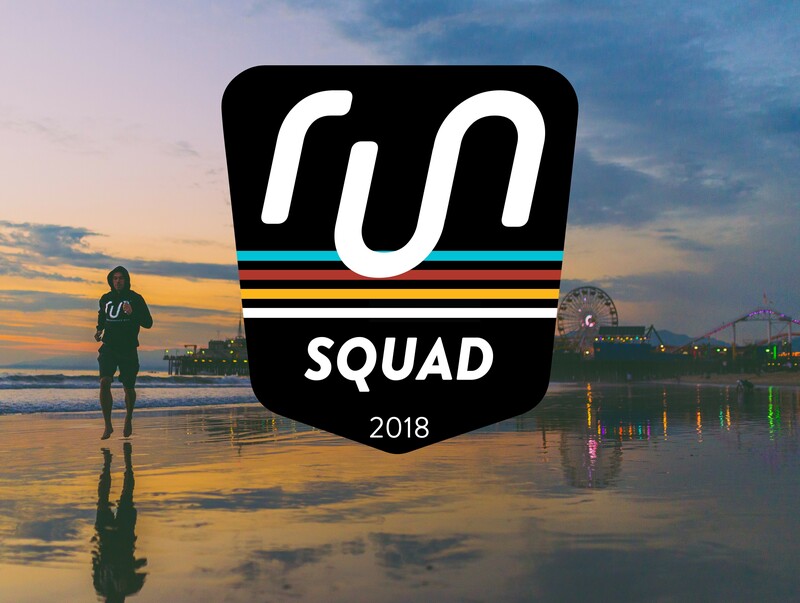 The flavor is light and natural, yet there is enough there to give you body what it needs to keep on trucking through mile after mile. 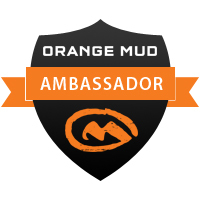 Next > I am now an Orange Mud Ambassador!